3.5 million sites (in total) across the EU may be potentially contaminated, with 0.5 million sites being really contaminated and needing remediation. "Average spending in EU-27 stands at 80 E/ha for fertilisers, 53 E/ ha for PPP and 582 E/LSU for feedingstuffs." 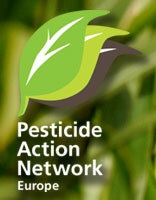 Short review of recent literature on negative side-effects of pesticide use on human health. 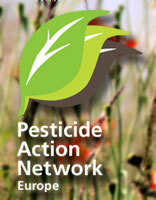 Short review of recent literature on negative side-effects of pesticides use on the environment. EU Barometers showing citizens know about risks (while they don’t have the details). 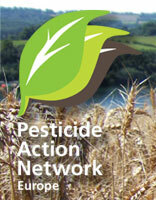 Strict criteria which apply for pesticides assessed under new Regulation 1107/2009. 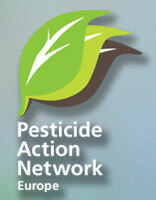 1,3-Dichloropropene, Glyphosate and other nasty ones. Definition, criteria and testing methods to be developed by Commission December 2013. Legal obligation, EFSA guideline and the dominance of industry GLP-studies. Legal obligation, EFSA opinions and deterministic vs. probabilistic. Chronic diseases in society rising; what is the contribution of chemicals? 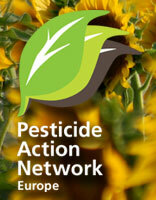 Potential effects of pesticides on the developing brain and mental diseases. Loopholes blocking progress; Member States caring more about farmers than health and the environment? The tests chemical industry needs to do to apply for market access for their chemical. 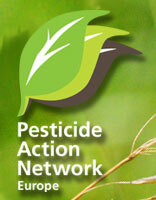 The methods of risk assessment to be used for doing a national evaluation for authorisation of a pesticide formulation. Authorisation done in four zones; mutual recognition required in Member States.